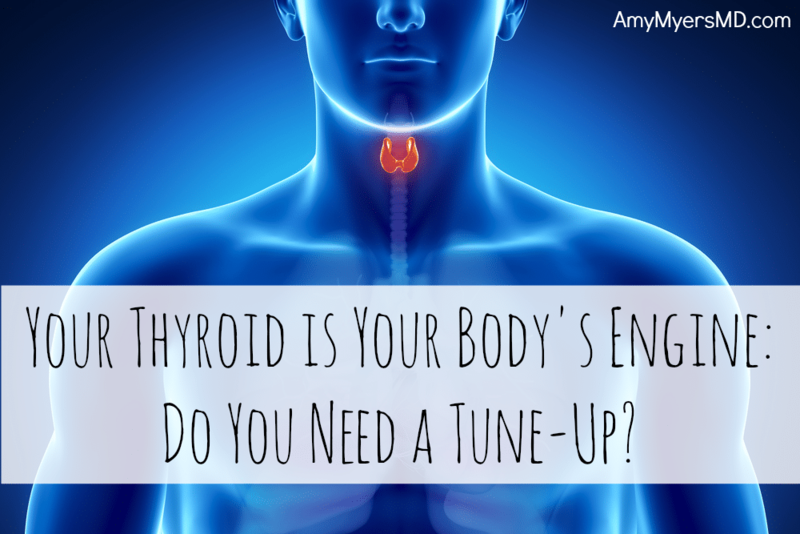 Your Thyroid Is Your Body’s Engine – Do You Need A Tune-up? Is Your Engine Running Optimally? When your car’s engine is finely tuned and running optimally, you can certainly tell. Likely that is the case with your own body also, and when it is out of tune you know that too. Your thyroid gland is like the engine in a car – when it is under-active everything slows down leading to weight gain, fatigue, poor concentration, constipation, infertility, low libido, depression, slow heart rate, and low body temperature. When it is overactive, your metabolism speeds up leading to weight loss, anxiety, insomnia, fast heartbeat, and loose stool. The thyroid is a butterfly-shaped gland that sits in your neck region and produces thyroid hormones. Thyroid hormones are the ultra-metabolism hormones. 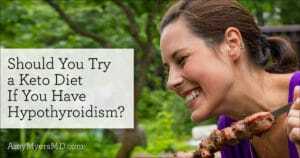 How well your thyroid is functioning is inter-related with every system in your body and if your thyroid is not running optimally then neither are you. It is estimated that half of all people with an under-active thyroid or hypothyroidism are never diagnosed. That means that there are many people with a completely treatable condition that are not being treated. I believe there are likely two main causes for this under diagnosis and under treatment of this very common condition. 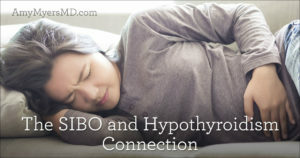 First, many symptoms of thyroid imbalance are vague and most doctors spend only a few minutes talking with patients to sort out the cause of their complaint. Second, most conventional doctors use only one or two tests (T4 and TSH) to screen for problems. Let me first explain how the thyroid gland and its hormones work so that you may better understand what I am saying. Thyroid hormone production is regulated by a feedback loop between the hypothalamus, pituitary gland, and the thyroid gland. Hypothalamic thyrotropin-releasing hormone (TRH) stimulates pituitary thyrotropin (TSH) synthesis and secretion. In turn, TSH stimulates production and release of T4 and T3 from the thyroid gland. When enough T4 is produced, it signals to TRH and TSH that there is enough thyroid hormone in circulation and not to produce more. About 90% of the hormone produced by our thyroid gland is T4, which is an inactive form of the hormone. After T4 is made, a small amount of it is converted into T3, which is the active form of thyroid hormone. Therefore, if your doctor is only checking TSH and T4, then they are only checking the inactive form of thyroid hormone. However, your TSH and T4 levels could be within normal range but you could have a problem converting T4 to T3, and therefore have symptoms of hypothyroidism. Ideally your body would make this conversion from T4 to T3 properly and effectively, however many people do not. There are several factors that contribute to making this conversion. Several nutrients including Iodine, vitamin D, vitamin A, tyrosine, B vitamins, selenium, zinc and iron are all critical to proper thyroid function and hormone conversion. Gluten sensitivity and mercury are also implicated in thyroid imbalance. This is very common problem among people who are taking prescription thyroid medications such as Levoxyl and Synthroid as these medications are T4 hormone only. If you are taking one of these medications, ask your doctor test your FT3 and if your level is below 3.0 I would recommend adding in compounded T3 or changing to a T4/T3 combination medication such as Armour or NatureThroid. Also, I recommend testing your thyroid hormone levels first thing in the morning and before taking your medications. To complicate matters even more, T3 also gets converted into either Free T3 (FT3) or Reverse T3 (RT3). It’s the Free T3 that really matters in all of this, since it’s the only hormone that can attach to a receptor and cause your engine or metabolism to rev-up. The role of Reverse T3 is not well known, however, I do see it elevated in persons under extreme stress and those who have mercury toxicity. I like to think of FT3 as the gas pedal and RT3 as the brake pedal. In my practice, checking FT3 and RT3 are the most important blood tests when assessing thyroid function and imbalance. If your doctor is not checking these when screening for thyroid imbalance or assessing optimal state for those on thyroid replacement medication, then you could have an underlying thyroid imbalance that is going undetected. 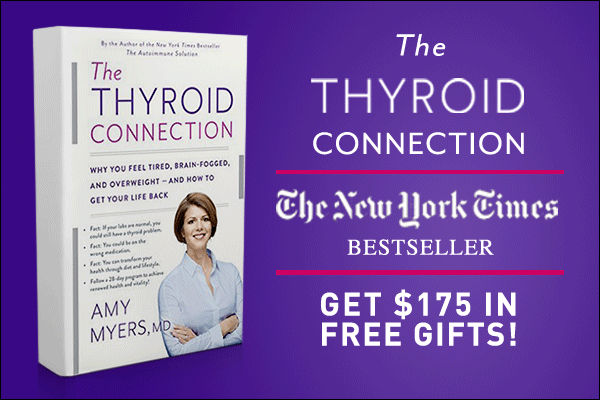 Is your thyroid attacking itself? 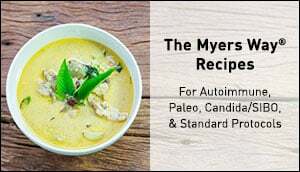 And finally, autoimmune thyroid disease such as Hashimoto’s Thyroiditis is the most common autoimmune disease, and its numbers are rising annually. 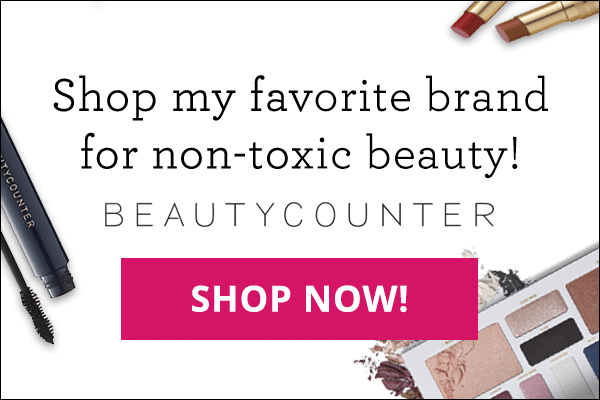 An autoimmune disease is one in which your body turns on itself and begins to attack a certain organ or tissue in your body believing it is foreign. I routinely screen all of my patients for this by checking Thyroid Peroxidase Antibodies (TPOAb) and Thyroglobulin Antibodies (TgAb). 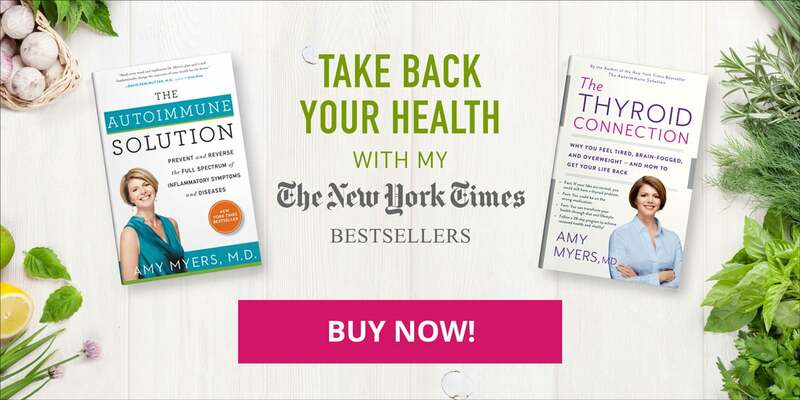 I have found personally (I suffered from autoimmune thyroid) and professionally that removing gluten from the diet is essential if you have any autoimmune disease and particularly autoimmune thyroid disease. I am able to track my patients’ antibodies and see them drop dramatically, and at times reverse completely by going gluten-free. If one’s antibodies are not coming down I suggest a Paleo Diet and removing all grains and legumes. I personally follow this type of diet. You can also check out my previous blog about gluten to see where you may be getting unsuspected gluten. I recommend that you find a functional medicine doctor in your area and have them run the above laboratory test. You can also take a high quality multivitamin with Iodine, Zinc, Selenium, Iron, Vitamin D and B vitamins. And toss the gluten! You can learn more about why it’s a must to ditch gluten if you have thyroid disease, in this post.